Order a free Learn the Signs Act Early Parent Kit! 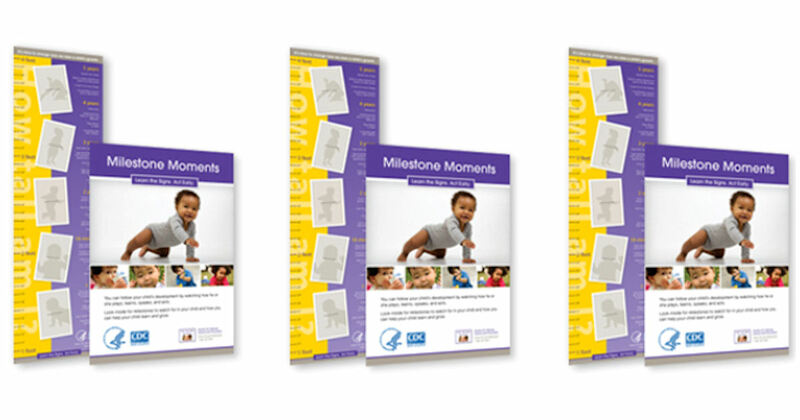 It includes a free Milestone Moments Booklet and a free Growth Chart! In the box that says “Search For Text,” you will put the code 220789. 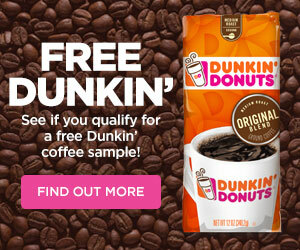 Then enter 1 in the quantity, add to cart and check out on the right-hand side of the page. Please allow 2-4 weeks for delivery.